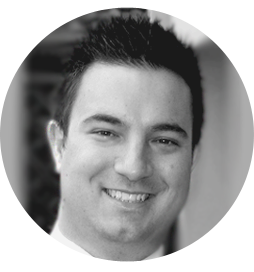 Nial Fuller is a highly regarded trader, author & coach with over 12 years experience trading financial markets. Today he is recognized by many as 'The Authority' on price action trading. After starting this blog in 2008, he has become one of the most widely followed forex trading coaches in the world with a monthly readership of more than 250,000 traders. Nial's core dedication, passion and focus over the past 2 decades has been to study and master the art of price action trading.